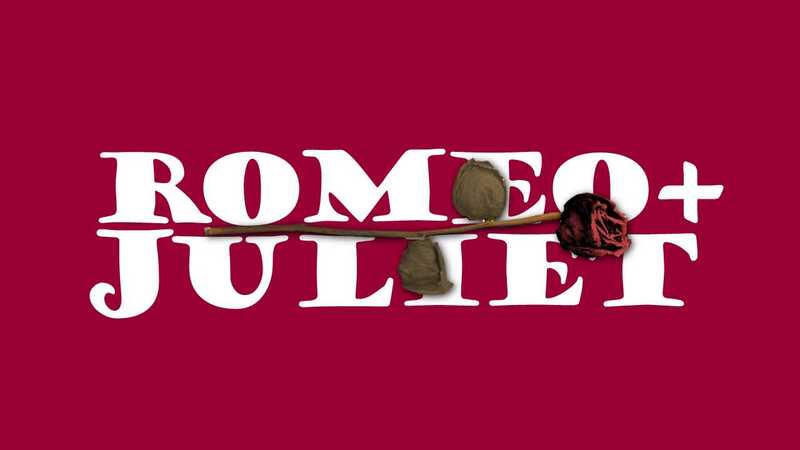 ← Romeo & Juliet – Pantaloons – Sat 7:30pm Start – 5 Days to go! November’s Busy Schedule @ the KAC! Theatre, Comedy & Music – You’re very welcome! Kettering Arts Centre is extremely pleased to announce four outstanding events to suit all ages and preferences taking to our stage during this November! There will be a variety of high calibre shows and genres to choose from, starting with The Pantaloons 5th November performing Romeo & Juliet, followed the week after 12th November by another excellent Rolling in the Aisles Comedy Club Night with the hilarious John Gordillo headlining, one week later KAC welcomes back Kettering’s own James Acaster with his sold-out appropriately named ‘Reset’. 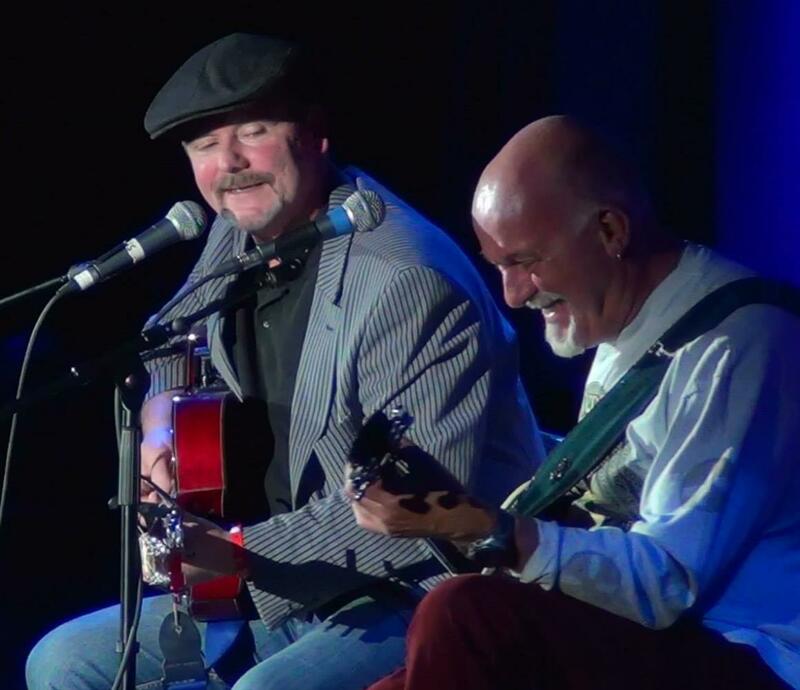 Ending November on a musical note, KAC welcomes the return of Dave Pegg and Anthony John Clark with their Mirth & Mischief 2016 Tour in the last Potbelly of 2016. 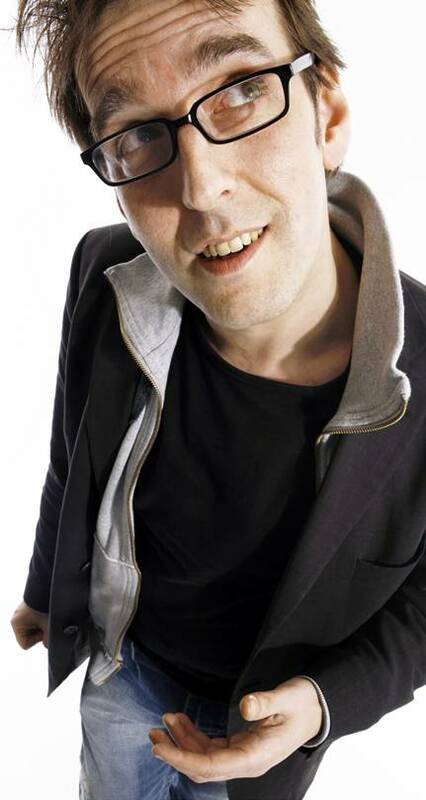 This Autumn he will be serving up a programme featuring Craig Murray, Duncan Oakley and John Gordillo respectively as the headline acts, each supported by two more first rate comedians compered by our very own Nick Wills. If you like your comedy come along and indulge yourself in this feast of laughter that will leave you rolling in the aisles. *Please note: Acts can be subject to change due to circumstances beyond our control but we will endeavour to find a replacement act of equal merit. 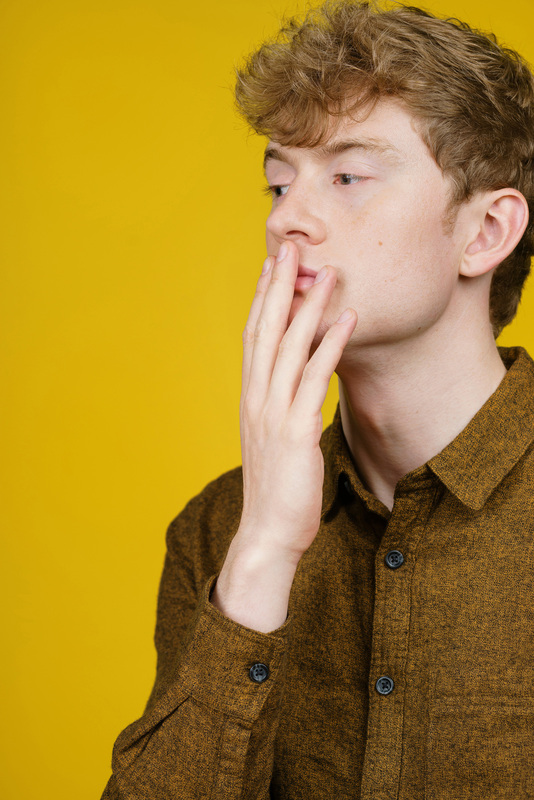 James Acaster – Reset SOLD-OUT! 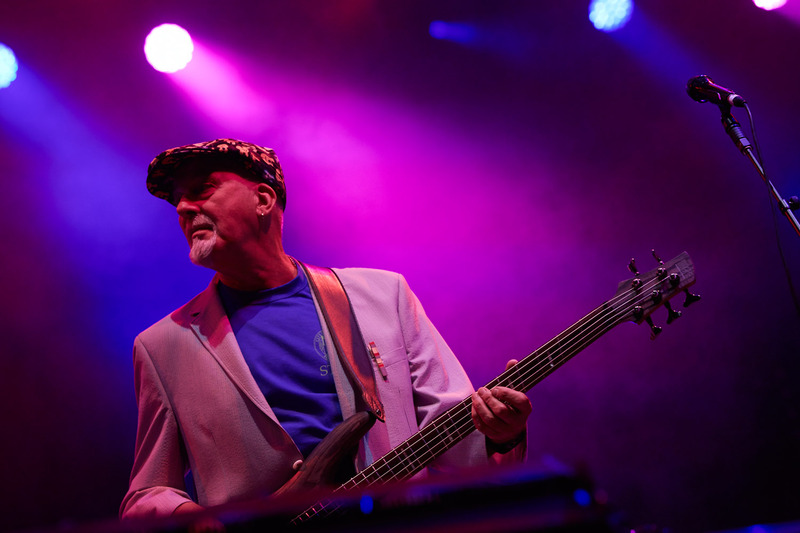 This entry was posted in Blues, Comedians & Carols, Comedy, Concert, Festival, Folk, Live Arts, Live Comedy, Live Music, Music, Music Comedy, Pantaloons, Potbelly Festival, Rolling in the Isles Comedy Night, Stand-up Comedy, Theatre and tagged @Pantaloons, Anthony John Clark, Blues and Roots Festival Day, Brian & Krystal, Comedy, Dave Pegg, Entertainment, James Acaster, John Gordillo, Kettering, Kettering Arts Centre, Kev Buxton, Live, Live Music, Live Show, music, Nathan Willcock, Nick Wills, Pantaloons, Potbelly Folk, Rolling in the Aisles Comedy, Rolling in the Isles Comedy Night, Romeo & Juliet, St Andrews Church Kettering UK, Stand Up Comedy, The Pantaloons, The Pantaloons Theatre Company, What's on in Kettering. Bookmark the permalink.